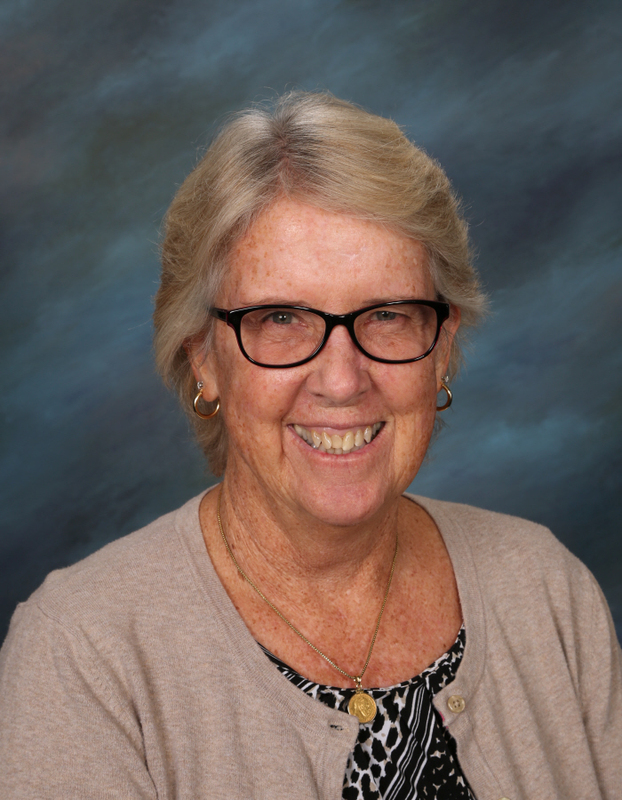 Carolyn is in her 34th year teaching at TKA. Her husband, Gary, taught here for 19 years, and all 3 of her kids attended TKA from kindergarten through 12th grade. Carolyn and Gary attend Family Church downtown. Carolyn loves to spend as much time as possible with her 2 grandchildren in Sanford, FL. In her free time, she loves to read and spend time at the beach or pool.